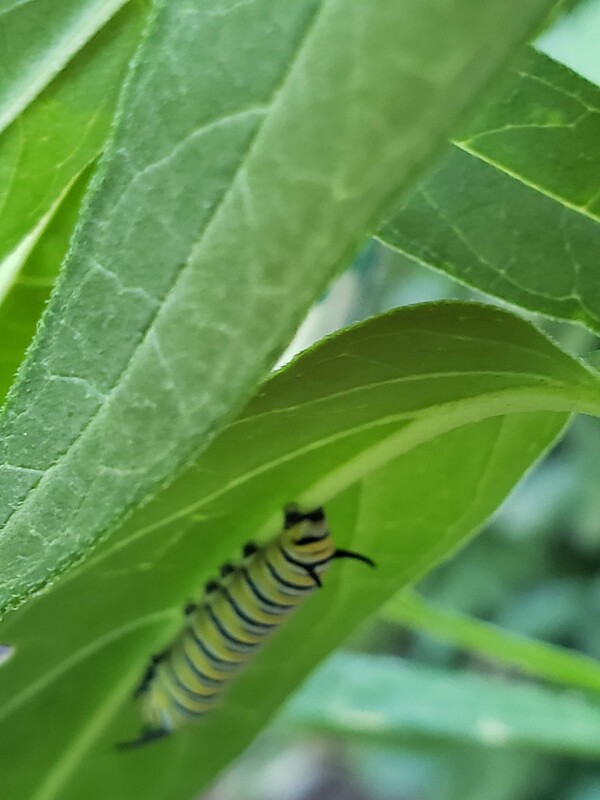 I am happy to make my garden more monarch and bee friendly. I will strive to teach my kids and their friends the importance of ecosystems and helping local wildlife. I am a community organizer for the OEA and create and present professional development, as well as providing public speaking. I’m interested in your education programs, and I’m an avid gardener. 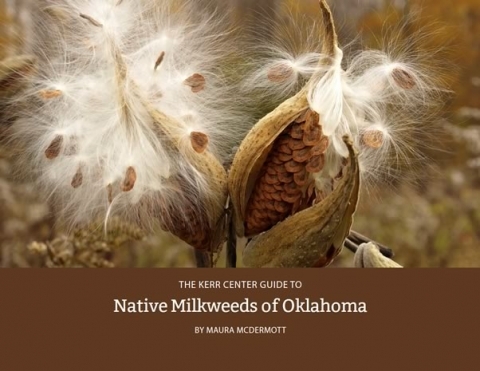 We live on 100 acres with thousands of milkweeds! Katie, thanks for arranging the gathering for Monarchs last week at Hideaway. Keep up the awareness and good work. SO excited about this project, after learning about it through Mary Waller! I even got little seeds from Mary, that I am anxious to plant! We are designating a spot just in our small backyard for the milkweed to grow. I gave milkweed plants for Mother’s Day presents. What a lovely project to save a beautiful insect! Thank you Mary! 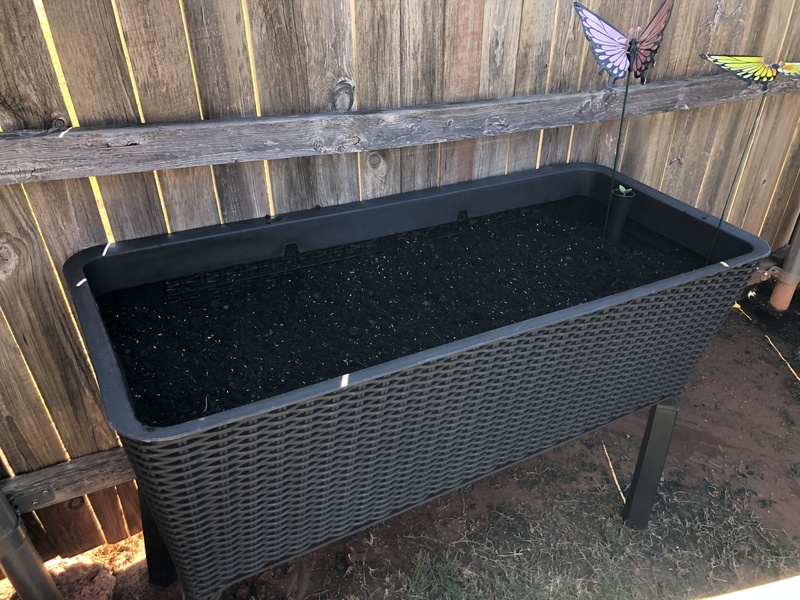 I already have a butterfly garden and it’s a certified monarch waystation. I have had a monarch and pollinator garden at my house for the past 4 years now and it is one of the most enjoyable things to have in my front yard. Every year it is such a blast to see all the different birds and pollinators besides monarchs take advantage of the resources. 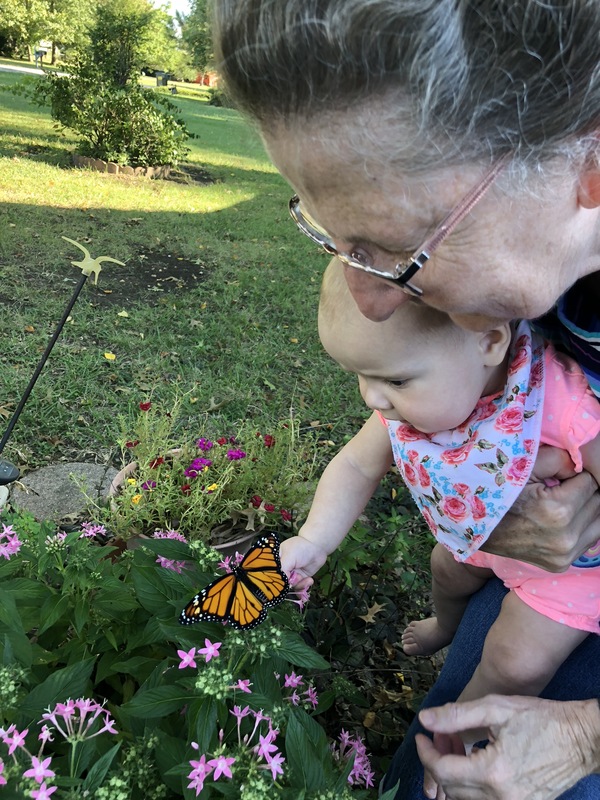 The Goodwin Family has been involved with native gardening for several years, and we’ve been an official Monarch Waystation for 2 years. We have encouraged others in our area to plant milkweed and native nectar plants for monarchs and other local insects. We even finally got involved in monarch tagging last year and have already ordered our tags for this year.